3 1/2 feet to fit perfect in that certain spot. Get the perfect size you need. 42" width is an exact measurement. 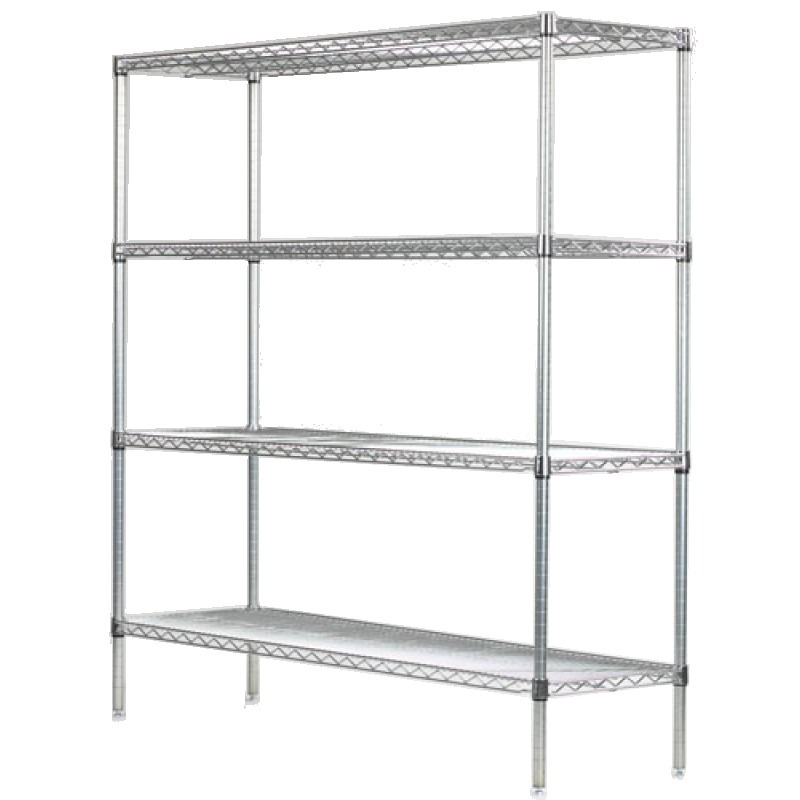 Straighten up your basement, garage,stock room or office. Chrome finish is both easy to clean and durable. Exact measurements 12'' x 42'' x 96'' High.